“A portrait of a community consumed by violent passions.”– Jack Anderson, NYTimes, 1985. 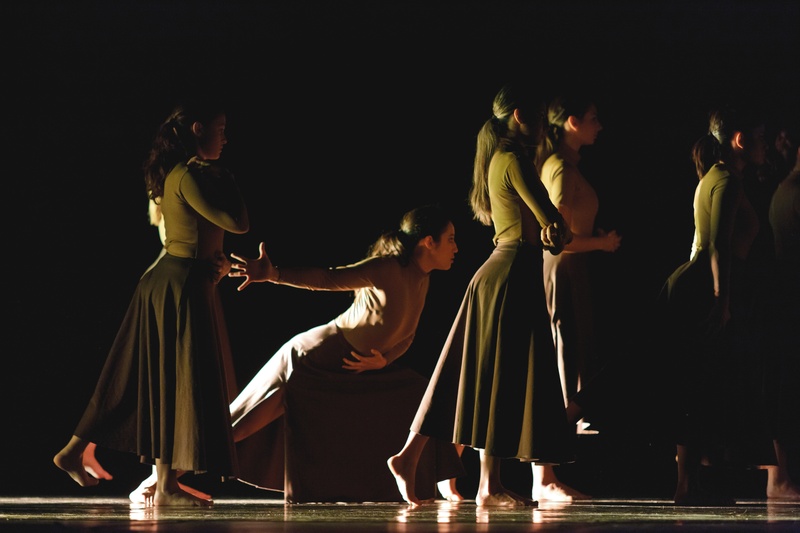 On April 28, 2014, Minerva Tapia Dance Group from Tijuana presented a concert as part of Jean Isaacs’ San Diego Dance Theater‘s Live Arts Festival at the White Box Theater. The dance group performed Charles Weidman’s Lynchtown, staged and directed by Weidman alumnus, George Willis. Mr. Willis was eighteen when he started dancing with Charles Weidman in California, first in Hermosa Beach and then Hollywood. He came into modern dance as a body builder and after his first class, he was “hooked.” Mr. Willis trained with Weidman for three years on scholarship until Weidman returned to the east coast. During that time, he performed Weidman’s Lynchtown, Fables for our Time, Flickers, and The War Between Men and Women. Just ten days before the Live Arts Festival performance in California, Lynchtown was performed here on the east coast in New York City. 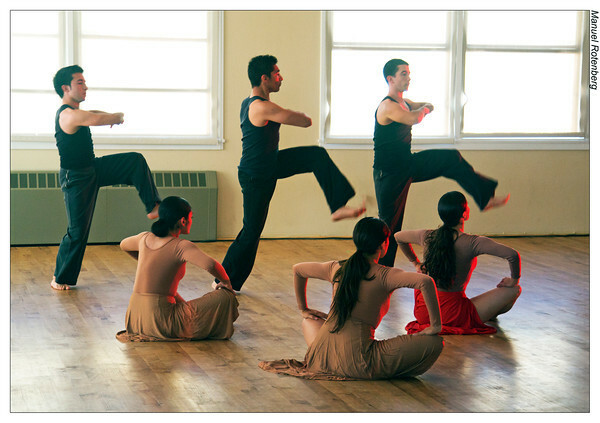 The Charles Weidman Dance Foundation hosted Preservation of the Charles Weidman Moving Image Archive, a fundraiser for their project with the New York Public Library for the Performing Arts. New Jersey based contemporary dance company, Nimbus Dance Works, performed Lynchtown at the event, staged by Margaret O’Sullivan and Samuel Pott. 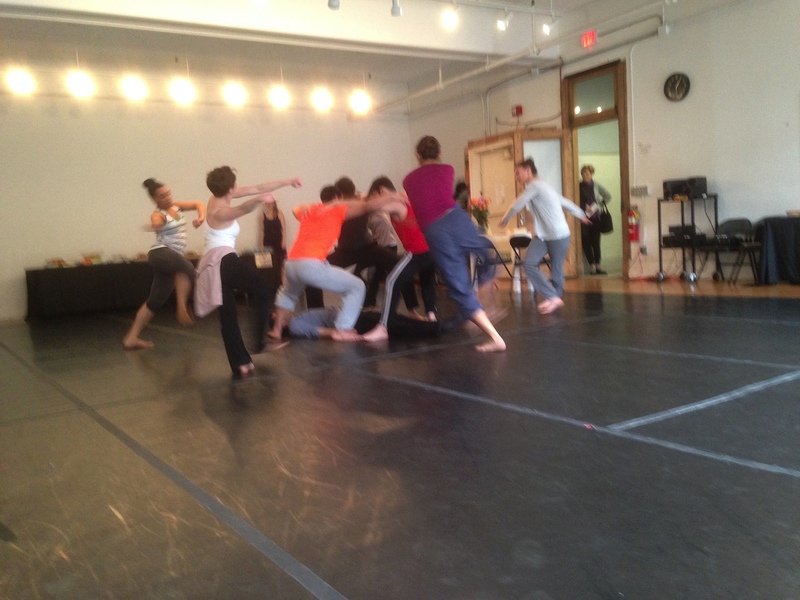 Nimbus Dance Works in tech rehearsal for “Lynchtown” at Gibney Dance Center before the fundraiser. Photo by LARRY HALL. The Charles Weidman Dance Foundation is thrilled that Weidman’s Lynchtown is being learned and performed across America and around the world! 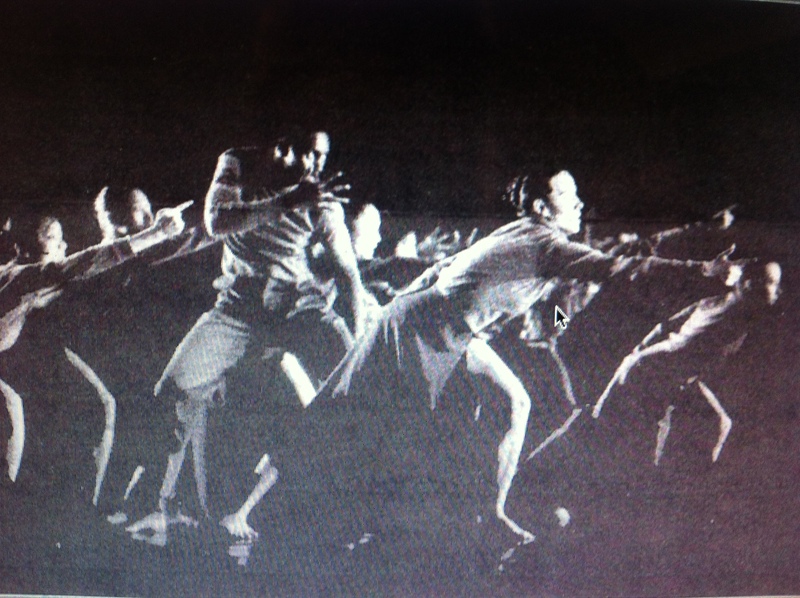 Lynchtown, the third dance in the Atavisms suite, was first performed in 1936 and depicts a lynching that Weidman witnessed as a child. It deals with problems of racism, mob mentality, and injustice that are still widely relevant today. We at the Foundation hope that Lynchtown will continue to be studied and performed in universities, schools, and by professional companies around the world for years to come. “Lynchtown” being performed in Taiwan in 1993. 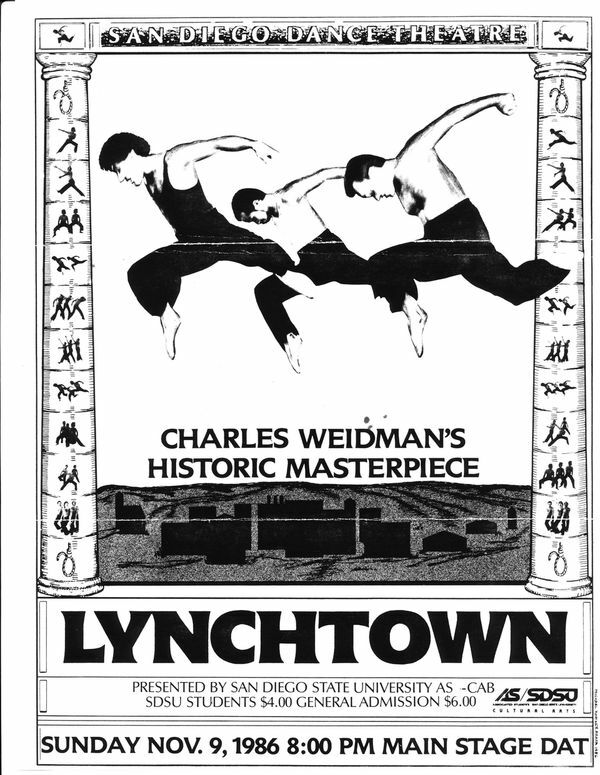 A program of a “Lynchtown” performance from 1986 in San Diego, CA. Montclair State University students performing “Lynchtown” in 2011. Photo by MIKE PETERS.